Top of my Spring TBR is A Court of Thorns and Roses, I'm really looking forward to it! I've actually just started The Sin Eater's Daughter, enjoying it so far. I know what you mean about being a mood reader, I'm quite like that too. Happy reading! Oh! I almost had A Court of Throne & Roses on mine!!! I bumped it in favor of Dreamwalker :) Totally going to look into more of these! I think you'll really enjoy a Court of Thorns and Roses...such an interesting take on the Beauty and the Beast fairy tale. I've recently read The Beloved by Alison Rattle and I absolutely adored it! :-) I have A Court of Thorn and Roses but haven't read it yet! I'm looking forward to reading it though! Thank you for stopping by my blog earlier! A Court of Thorns and Roses and Red Queen are definitely on my list to read too. Hope you get to read them all soon! I'm a mood reader mostly too. Red Queen & The Novice are both great if you are looking for fun and not very deep fantasy adventure. Can't wait for Prudence! The Red Queen looks really good too. I hope you love your spring reading! I've seen Weightless by Sarah Bannan mentioned many times today. I guess that means I need to check it out. Thanks for visiting Ficwishes earlier. 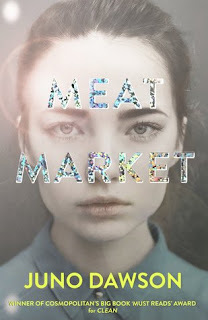 Oh, I didn't realize Gail Carriger had come out with another book! I'll have to check that out! Ohhh great picks!! i loved Red Queen and Prudence and Novice are def in my top 20 lol. Enjoy!! I can't wait to read Red Queen! I'm so confused because I heard both very awesome and totally disappointing things about it too so I honestly don't know what to expect. I've been wanting to read Mind Games for a while now and I hope I finally get around it. I'm basically in love with your list. I actually just bought Red Queen; hopefully we both love it! And of course, who isn't excited about A Court of Thorns and Roses. I hadn't heard of Mind Games so I looked it up, and it definitely looks right up my alley! I hear you about the mood reading! I am usually terrible at sticking to a TBR list:0). Prudence looks like a lot of fun and I love Carriger's writing style. Hope you enjoy whatever you pick up this spring! I need to get my hands on The Red Queen and The Sin Eaters Daughter soon, I've heard great things! Thanks for stopping by earlier! From what I've seen, A Court of Thorns and Roses has a gorgeous cover! I haven't heard of the other books, but I do hope you love them when you read them. 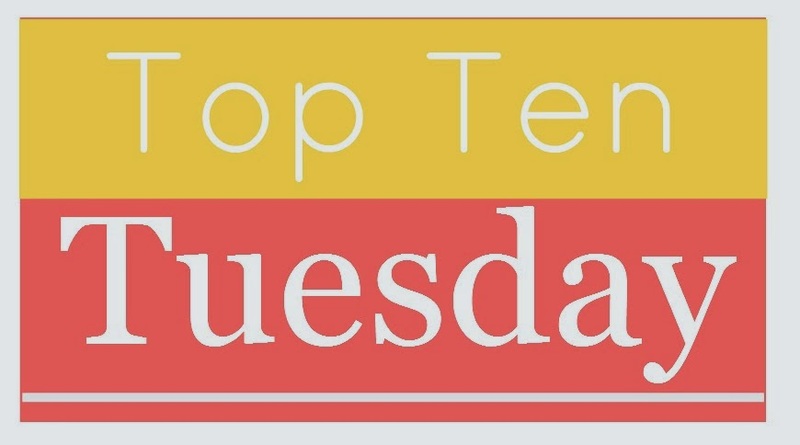 Thank you so much for stopping by my Top Ten Tuesday post. Happy reading! Great list. Thanks for stopping by blog. I have the sin eaters daughter to read I love the cover.